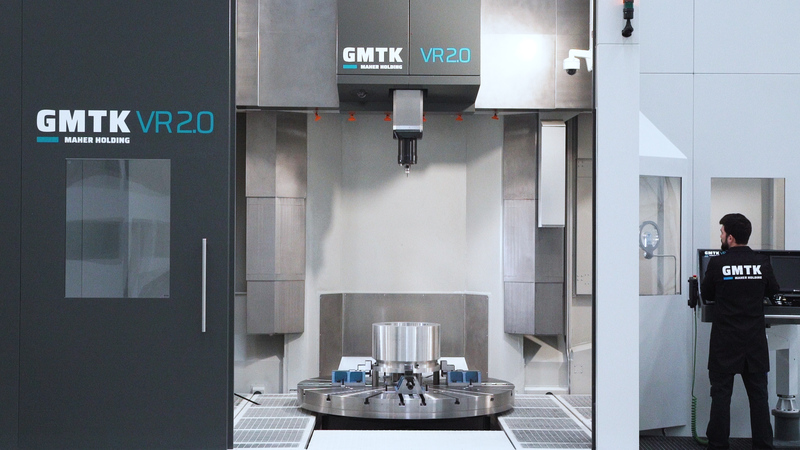 The GMTK VR range line allows for any combination of manufacturing processes like turning, milling and drilling in all rotary and linear axes, as well as grinding and boring in one set-up with a high degree of automation. 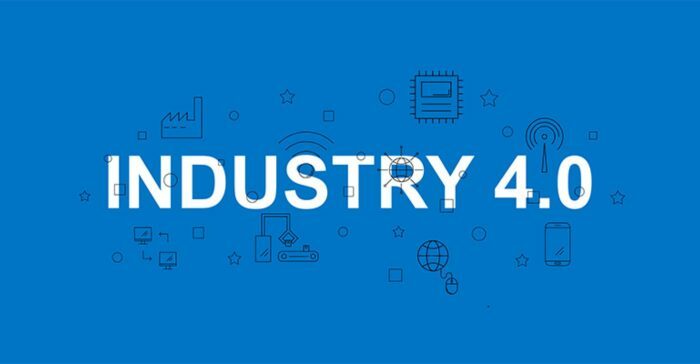 This concept is individually tailored to the manufacturing purposes of each customer. Oversized design structure offers extreme accuracy and the highest precision hydrostatic guideways. The RAM has an octagonal termo symmetrical design with high power and torque. Ensures a high technical flexibility while machining complex workpieces. VTL C & VTH C Series can be equipped with a wide range of accessories.